Christmas!! What's better than the smell of a fresh cut christmas tree? 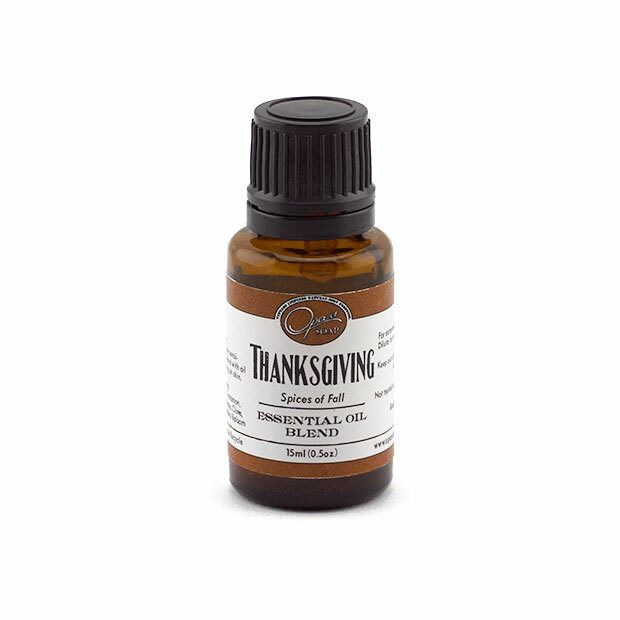 It's our Christmas essential oil blend. Enjoy a fresh Douglas or Silver Fir smell without having to cut any trees down. Very eco-friendly if you ask us. Our essential oils are 100% pure! Free of chemicals and pesticides. Enjoy a lovely mountain smell, and will get everyone into the christmas spirit. So you say you don't celebrate? Shhh, we won't tell anyone. No problem, you can still enjoy the smell of a fresh cut tree. Just in time for winter! Bring the forest into your home. Our wonderful fresh smelling christmas scent can bring your household into a winter experience. Drop small amounts of christmas essential oil around the house or in the car. Make your own salves and DIY projects with our high quality essential oils. You can even use them in the diffuser. Fir Needles aromatherapy benefits are great for breaking up phlegm and great for opening up the air passages for better breathing. Traditional uses of fir needle in a aromatherapy diffuser are for bronchitis, asthma, infections, and stress reduction. Christmas tree scents are amazing! They help calm us, connect us to mother nature and they prevent us from going out and buying a real christmas tree. Have a plastic or paper christmas tree? Want to make that tree smell like a real tree? Make your own spray by adding 100ml of grain alcohol to a spray bottle combined with 10 drops of christmas essential oil, shake and spray on your tree. That's it! Like my grandfather's evergreen tree. My Magic Christmas tree.